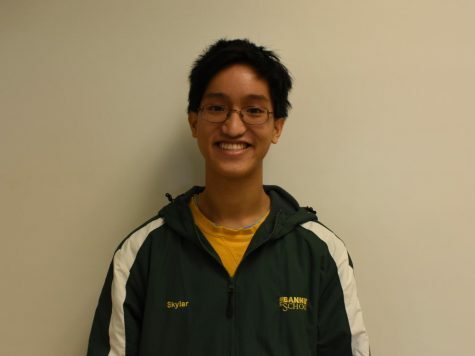 Skylar Chan is a senior in SMCS and writes in the STEM and technology beat. This is his first year writing for the Pulse. You may have seen him dance in pep rallies and act and sing with Midnight Players. He also runs the Super Smash Brothers club and presents for history and theoretical physics clubs. He enjoys reading New Scientist, FiveThirtyEight, and The Washington Post.